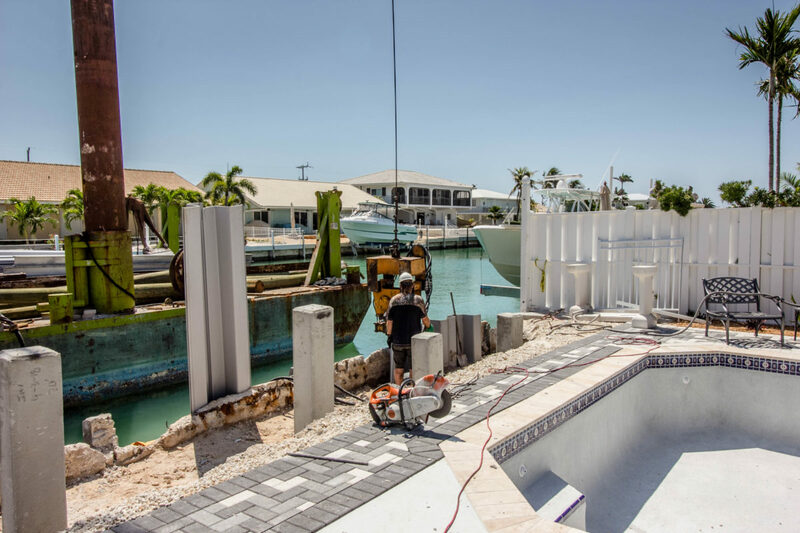 Auger cast pilings offer strong foundation support to any marine construction work by injecting liquid concrete into the auger cast pile and expanding its diameter and consolidating weak soil zones. These pile types create shaft friction to support your structure. 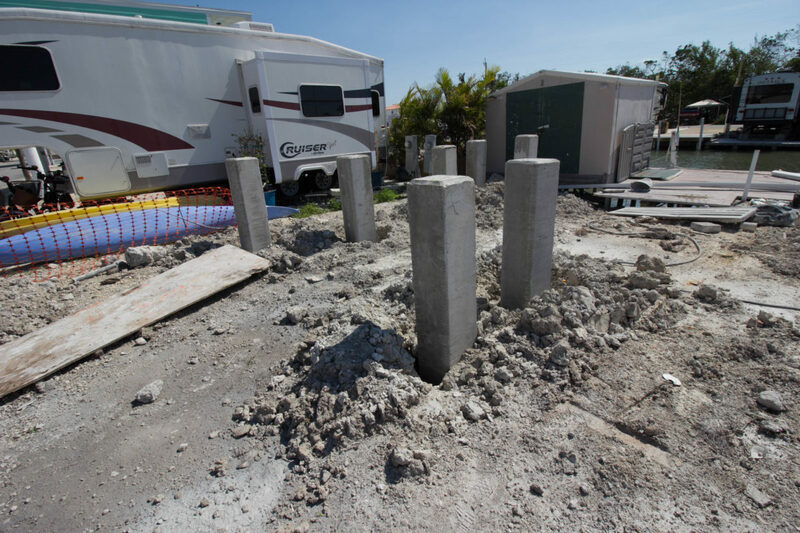 Support any structure with the right foundation pilings installed by our experienced team. 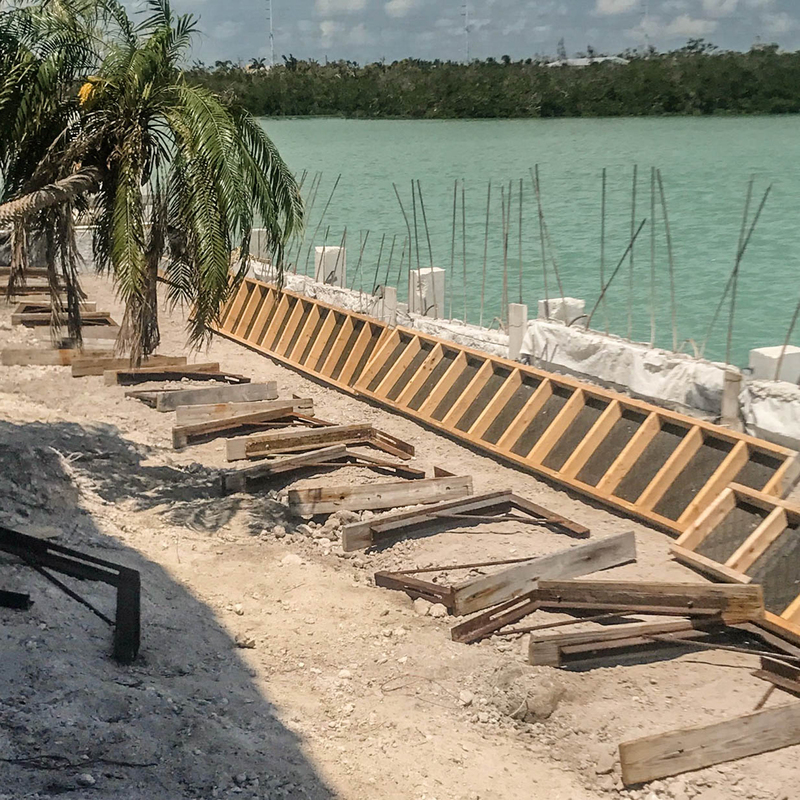 You can have the complete structural support you need on sandy or silty ground with the perfect pile material for your marine construction. 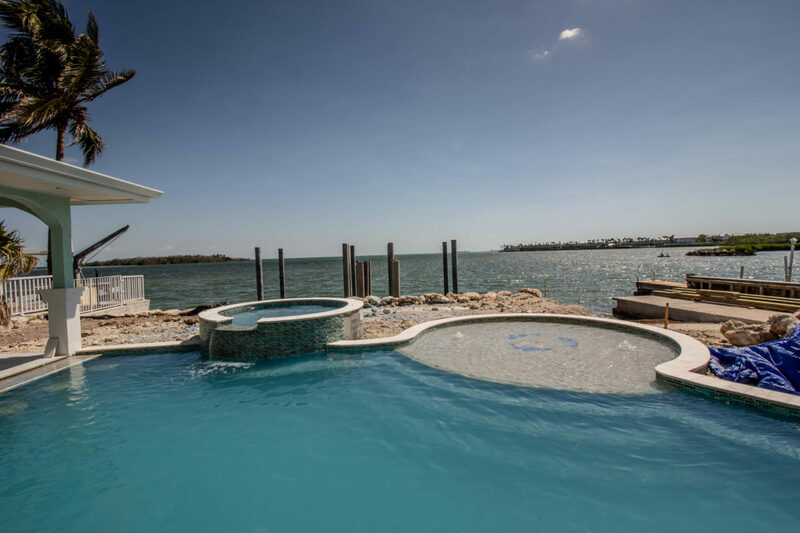 Our team is ready to work with you to choose the right materials and support structure for your building. Our customers can depend upon our products being exceptionally engineered.